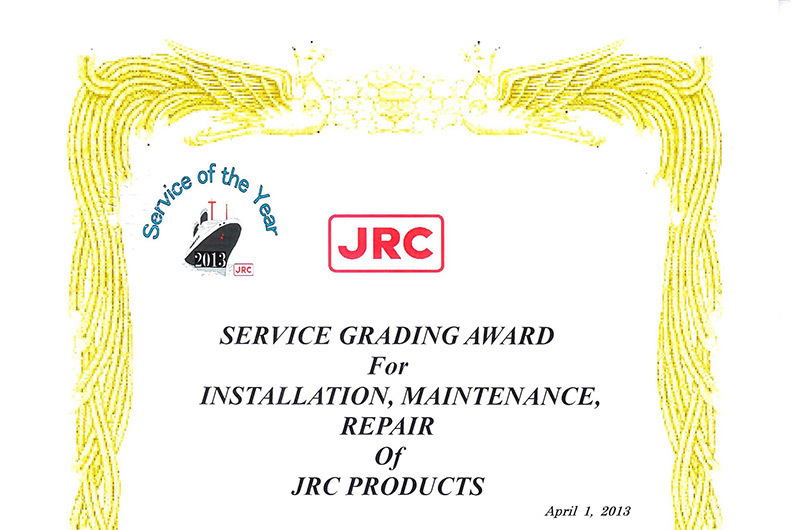 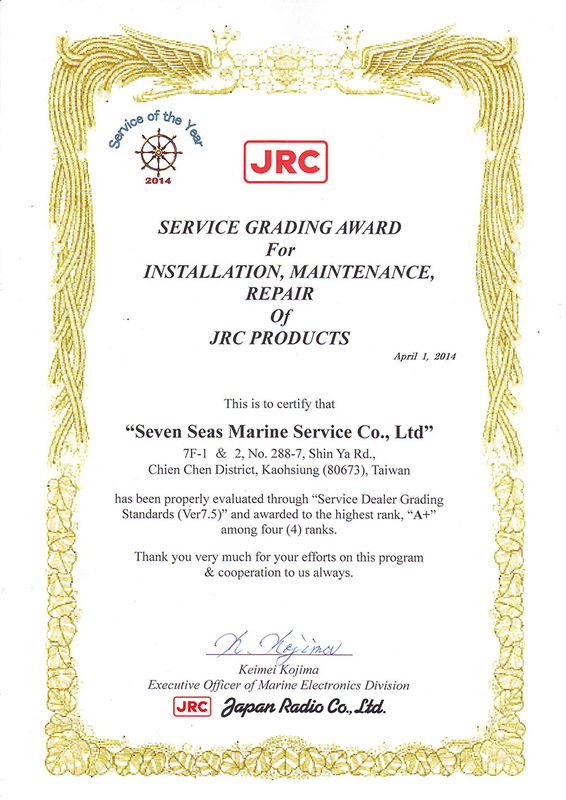 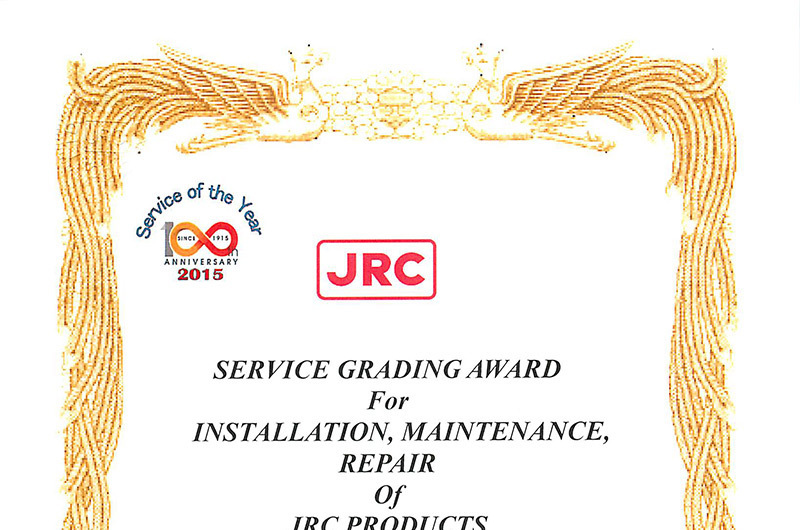 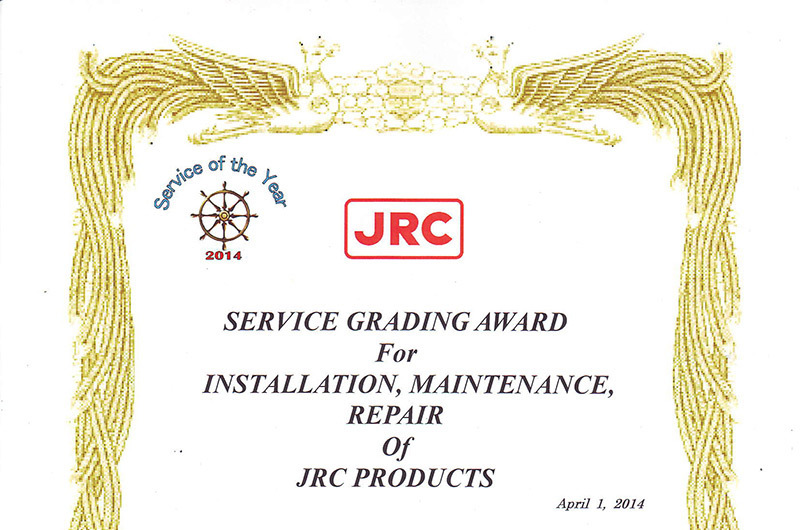 A Service Group company which has continuously achieved JRC Service Grading Awards for the following years: 2012, 2013, 2014 & 2015. 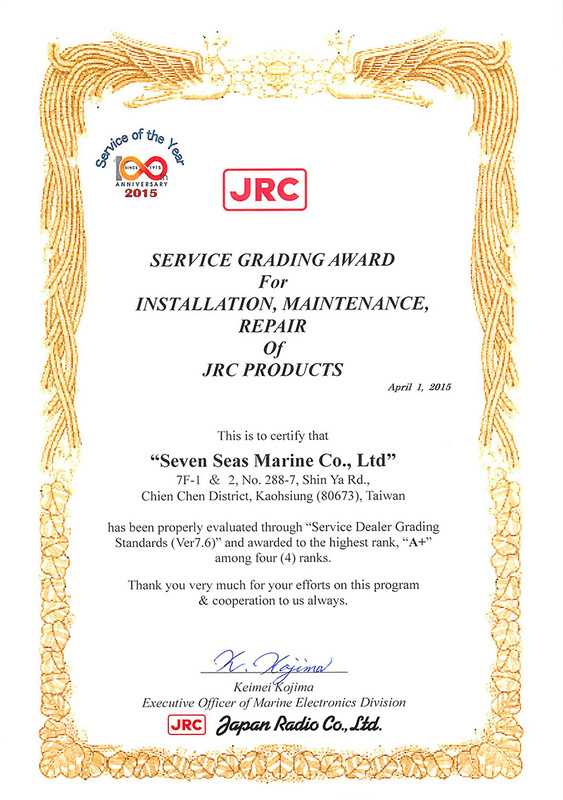 Ensuring that Customer’s requests are attended to and satisfactorily accomplished. 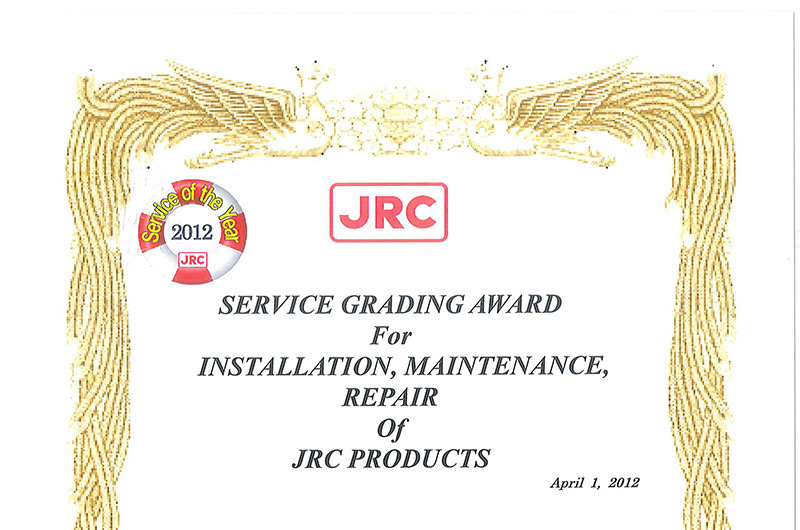 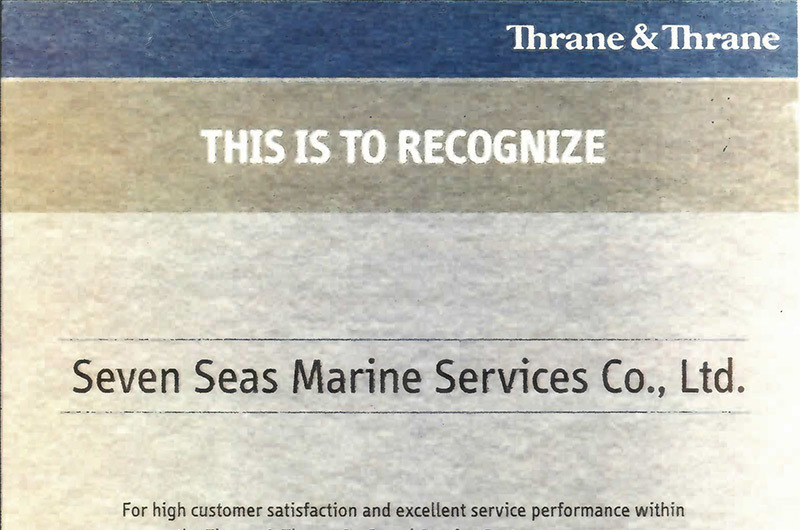 Our service standards are based on mutual trust, fairness and honesty to our customers. 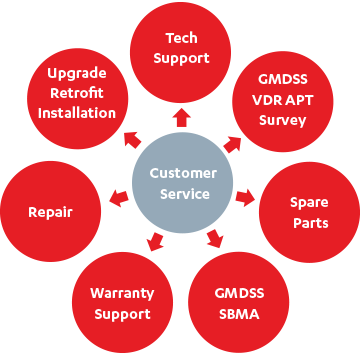 We provide speedy service performance that exceeds customer expectation. 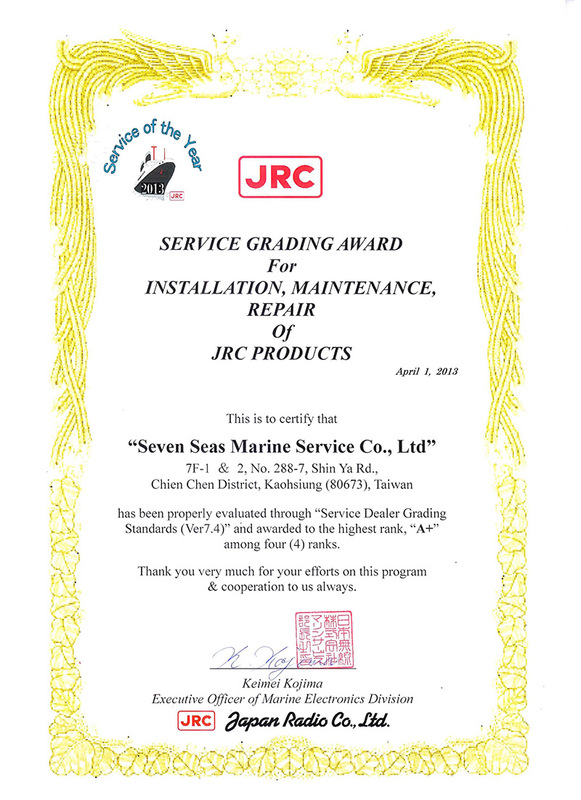 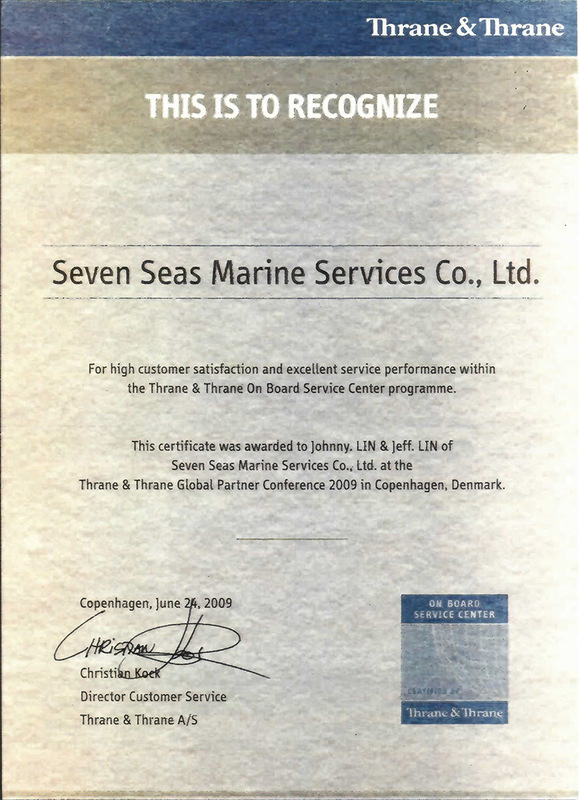 Offer fair sales cost, high quality service to maintain the safety of vessel been attended to. 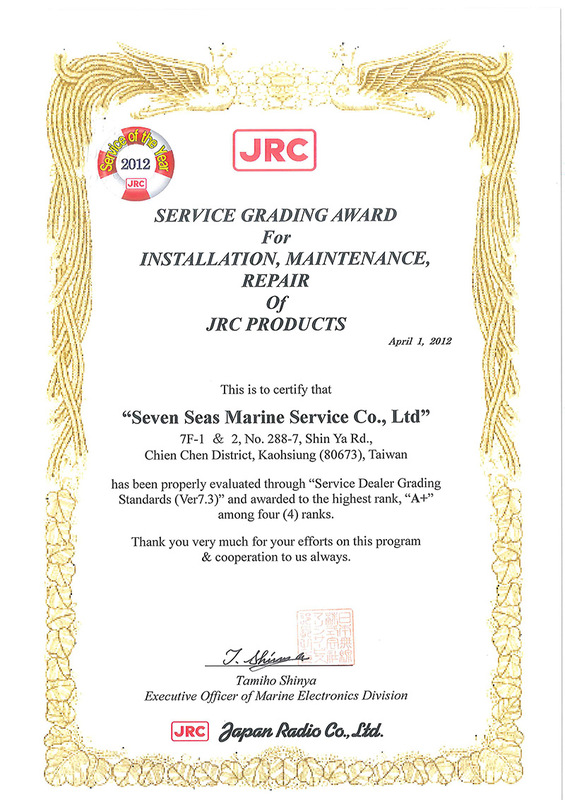 Diligent & studious participation of training course and constant skill upgrading.